Sims Patrick Studio is honored to have one of our projects make it into Shaw Hospitality's LookBook. 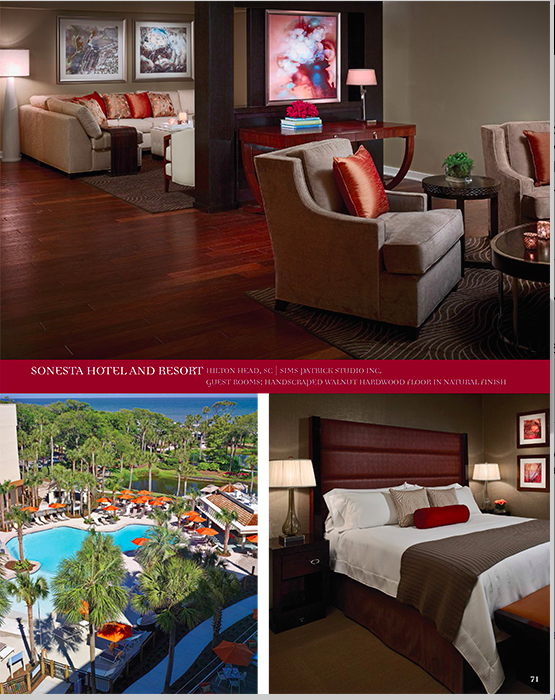 Sonesta Hilton Head is featured in the photos above with the Shaw hardwood floors in the Suites. To see their LookBook in its entirety, click here.